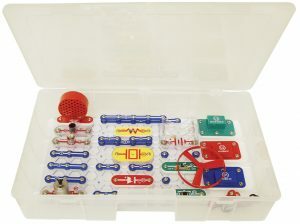 Snap Circuits SC100 Jr. 100 Experiments Electronics Learning Lab – Class Pack of 6 units. 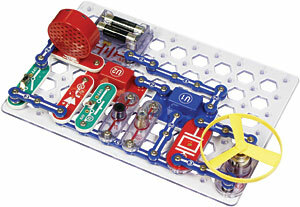 Attention teachers and educators – save when buying our Class Pack of 6 Snap Circuits. 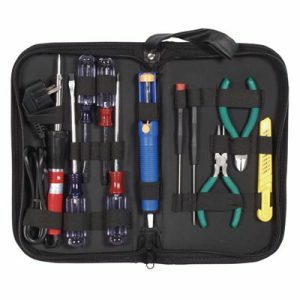 SC100 Jr. makes learning electronics easy and fun! 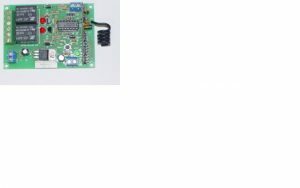 Just follow the colorful pictures in our manual and build exciting projects such as a flying saucer; alarms; doorbells and much more! You can even play electronic games with your friends. 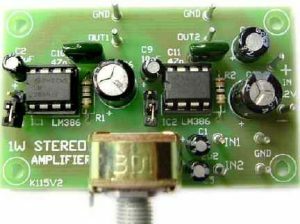 All parts are mounted on plastic modules and snap together with ease. 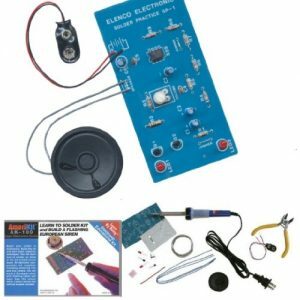 Enjoy hours of educational fun while learning about electronics. No tools required. Includes Projects 1-101 manual.